Only eleven years old! 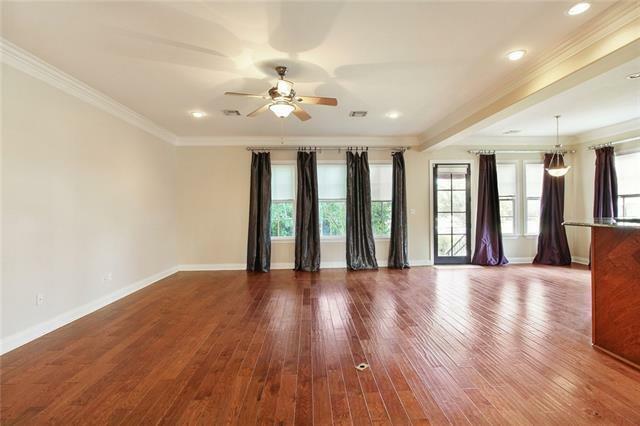 This elegant home boasts large open kitchen with granite, loads of cabinet space and wood flooring. 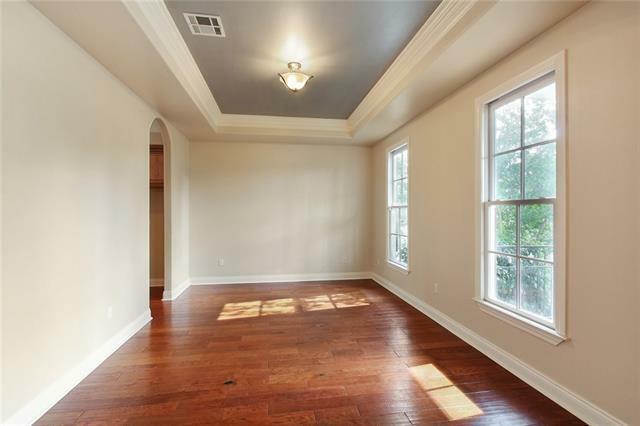 Ten-foot ceilings and crown molding throughout! 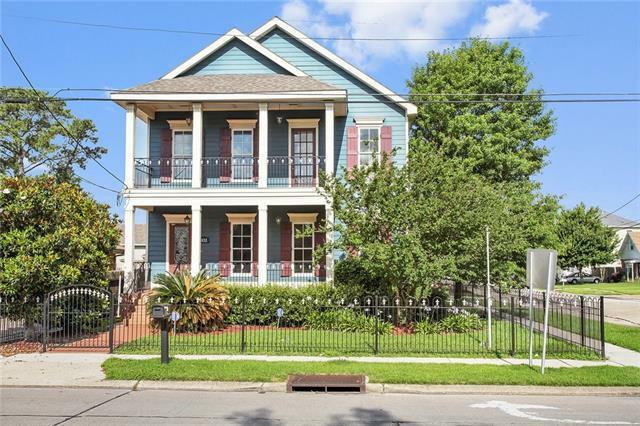 Fourteen-foot vaulted ceiling and loft in master, spacious master bath with separate shower. 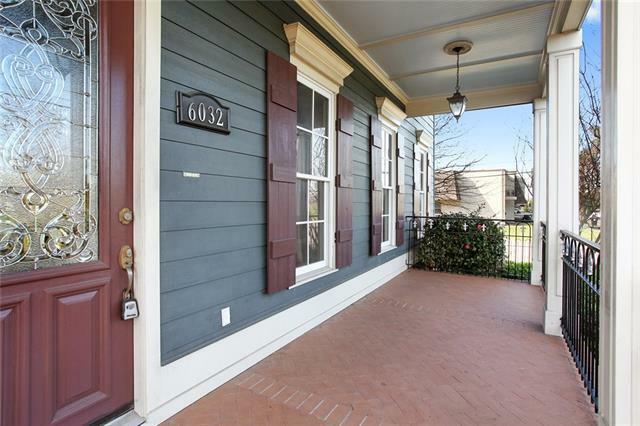 Inviting front porch up and down and lovely iron fencing accents the outdoor space. Corner lot with entrance to driveway on side street. Warranty included! This is a must see! Listing provided courtesy of Lisa R Ahmed of Latter & Blum Inc/Realtors. © 2019 Gulf South Real Estate Information Network. All rights reserved. IDX information is provided exclusively for consumers' personal, non-commercial use and may not be used for any purpose other than to identify prospective properties consumers may be interested in purchasing. Information is deemed reliable but is not guaranteed accurate by the MLS or Turner Real Estate Group. Data last updated: 2019-04-22T23:34:18.327.